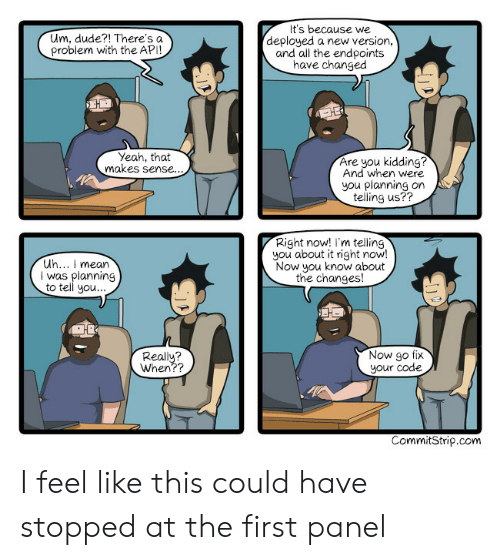 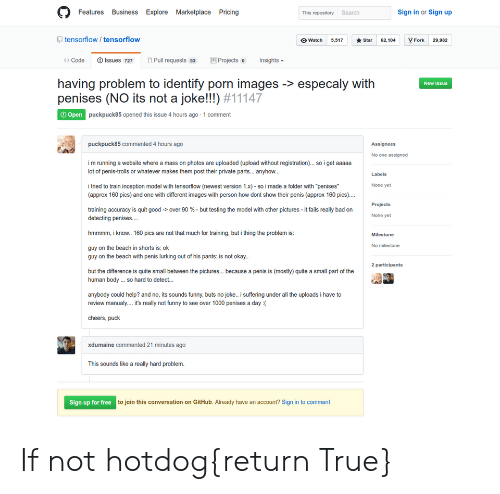 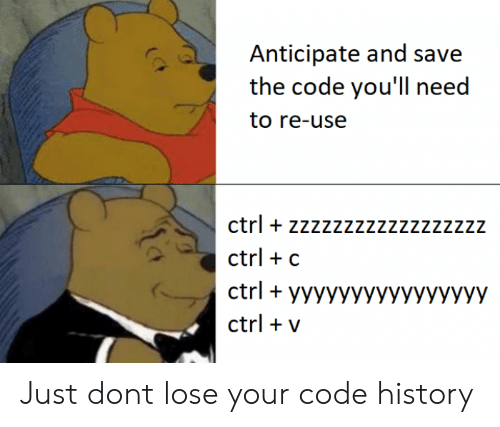 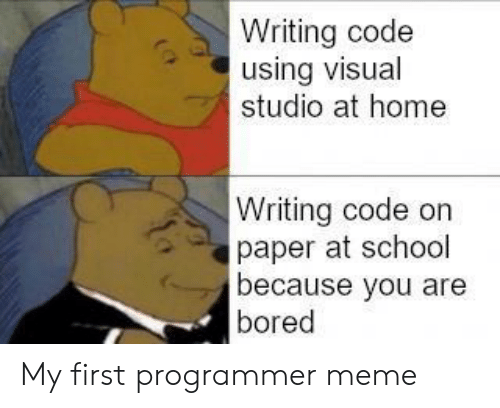 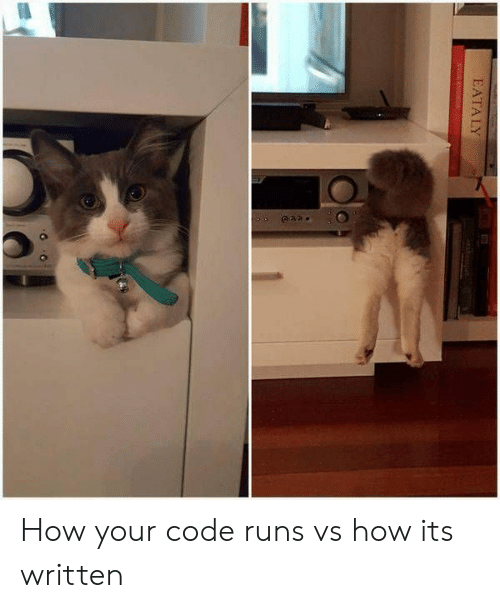 Run, How, and Code: USERS l! 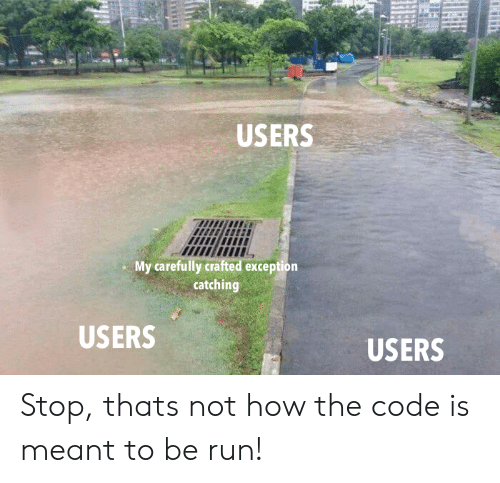 ltii My carefully crafted exception catching USERS USERS Stop, thats not how the code is meant to be run! 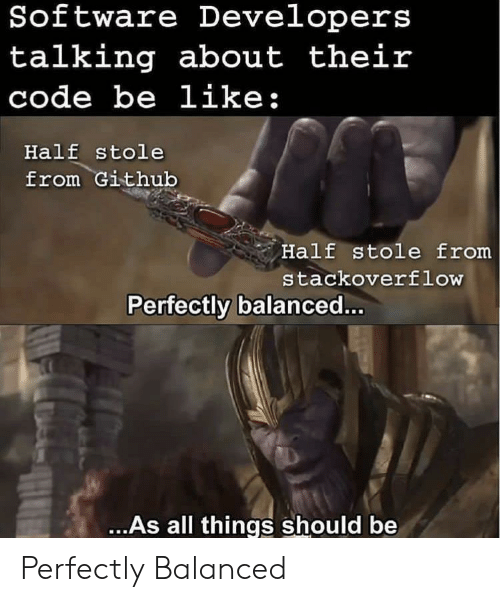 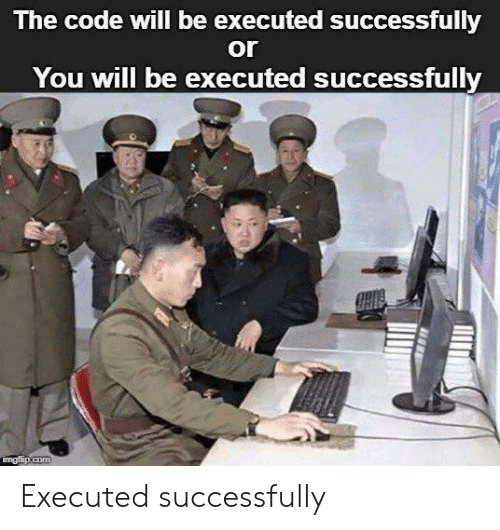 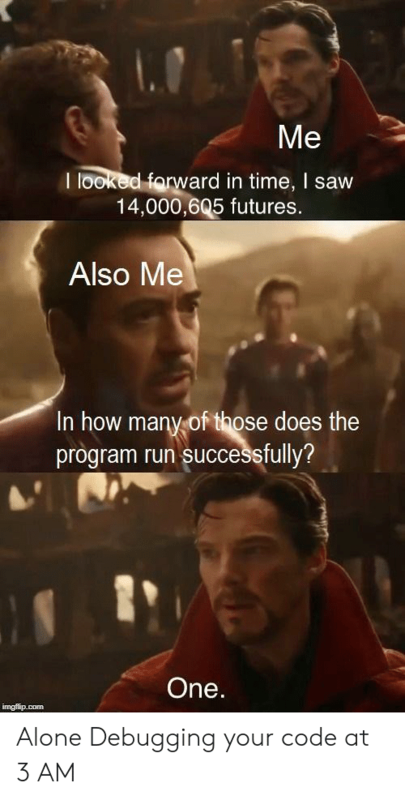 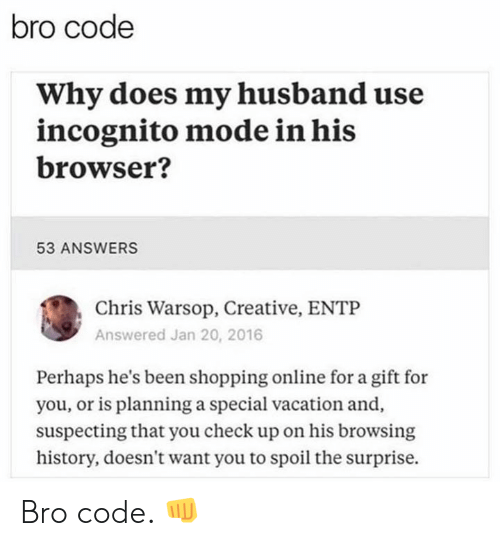 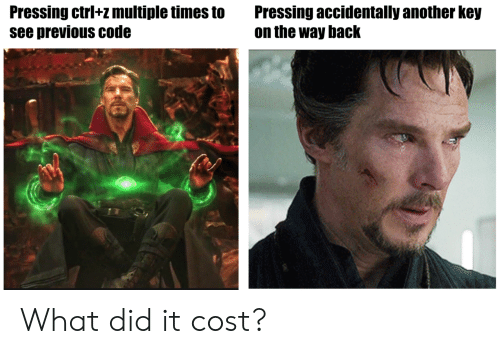 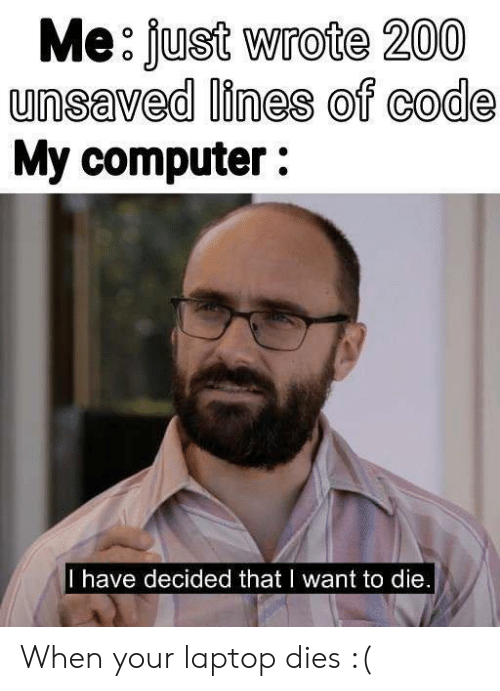 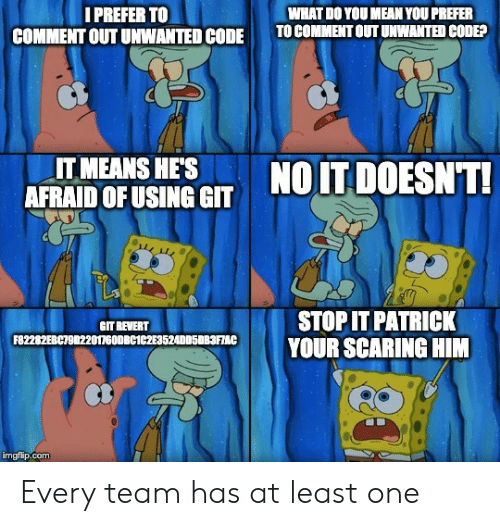 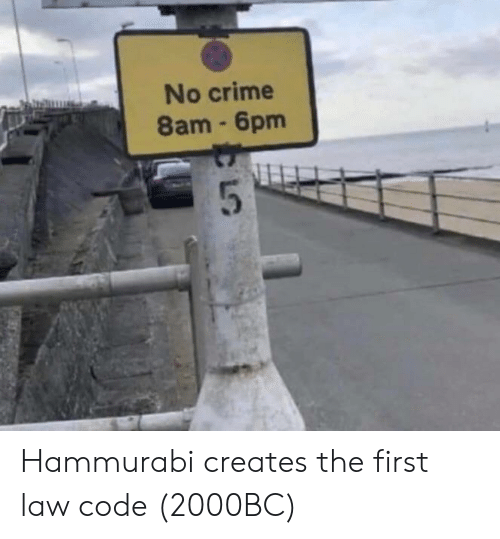 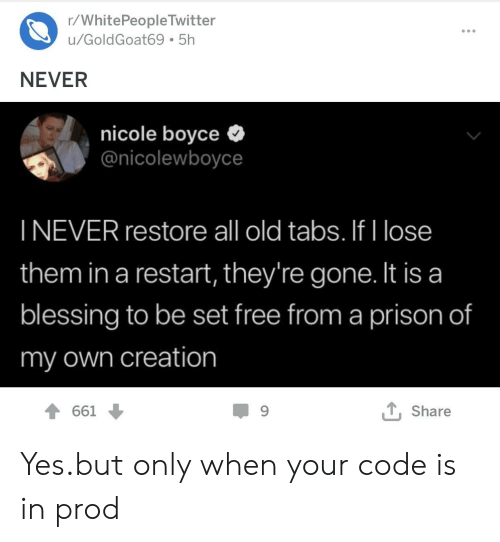 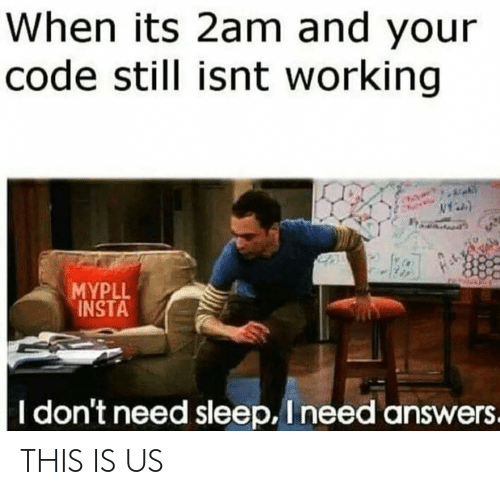 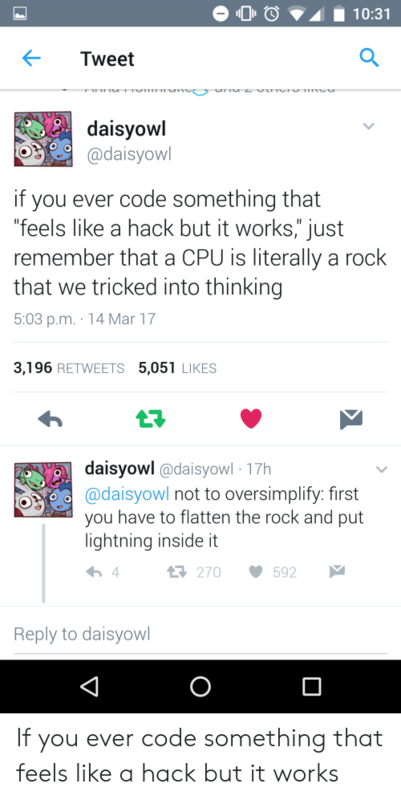 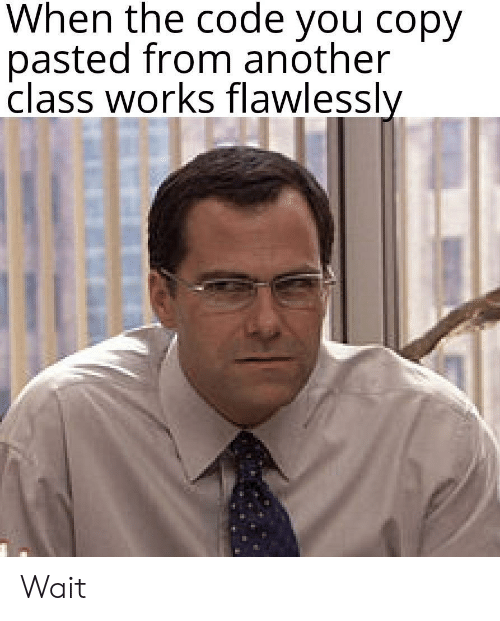 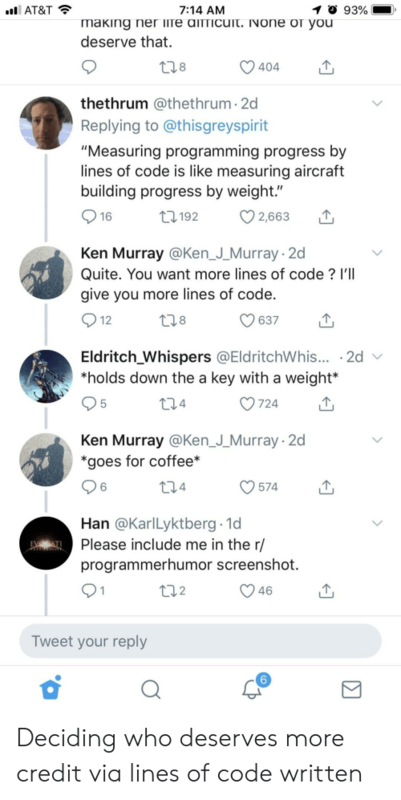 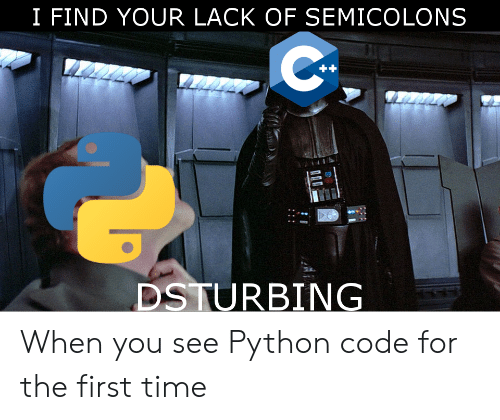 Stop, thats not how the code is meant to be run! 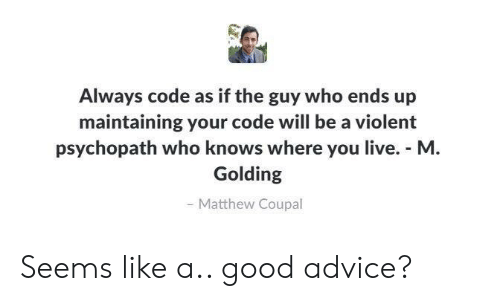 Advice, Good, and Live: Always code as if the guy who ends up maintaining your code will be a violent psychopath who knows where you live. 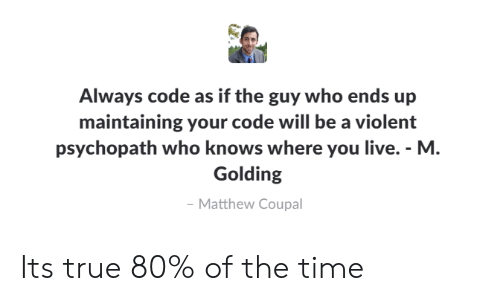 M Golding Matthew Coupal Seems like a.. good advice? 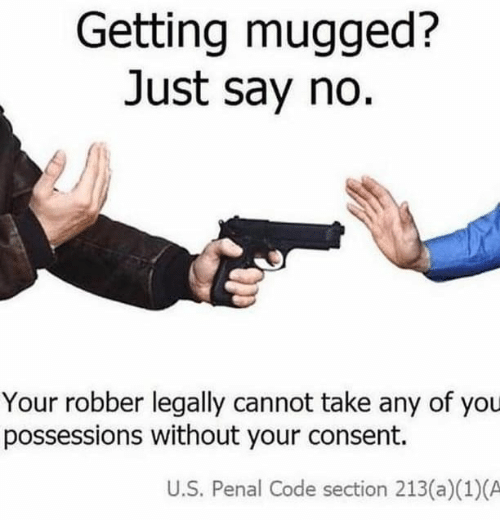 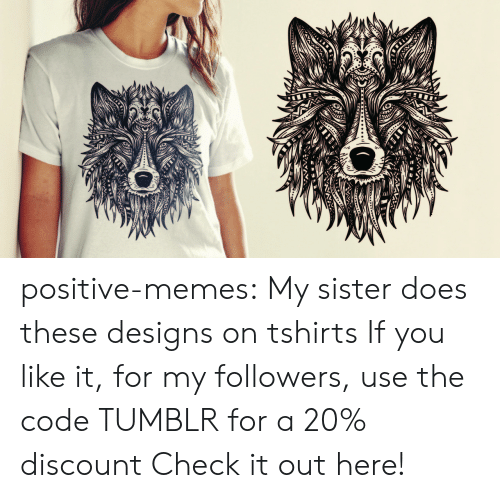 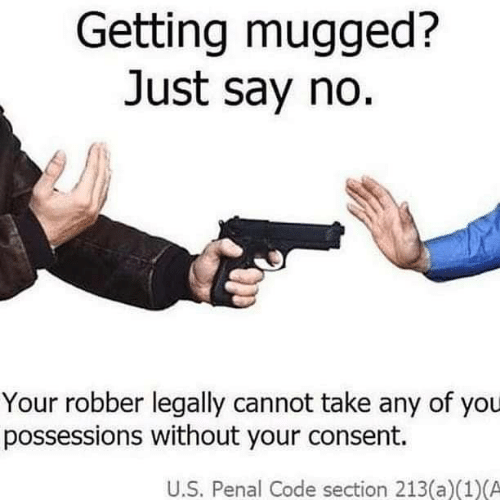 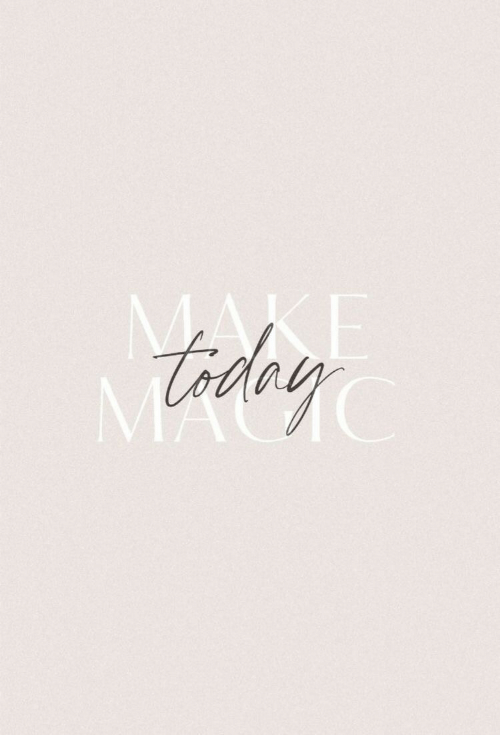 Seems like a.. good advice? 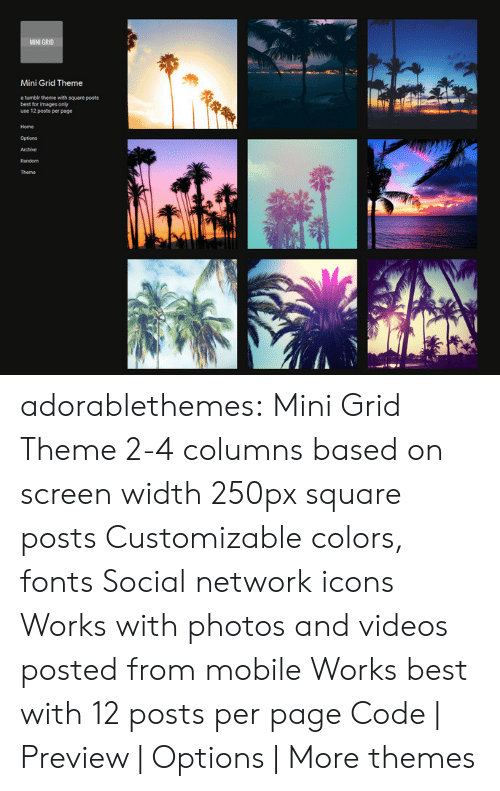 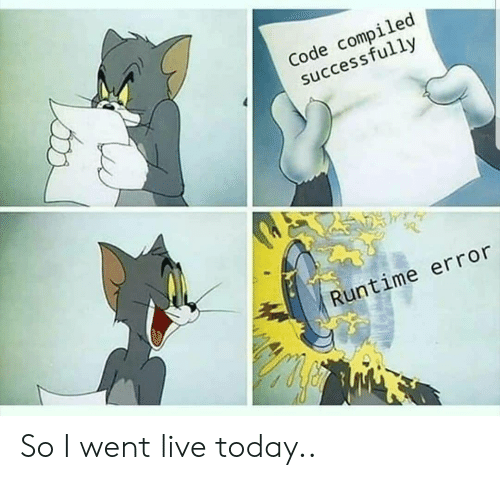 Live, Today, and Code: Code compiled successfully Runtime error So I went live today.. 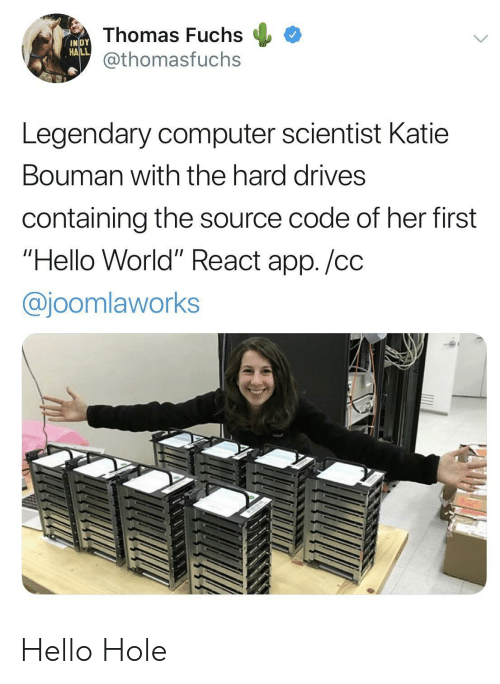 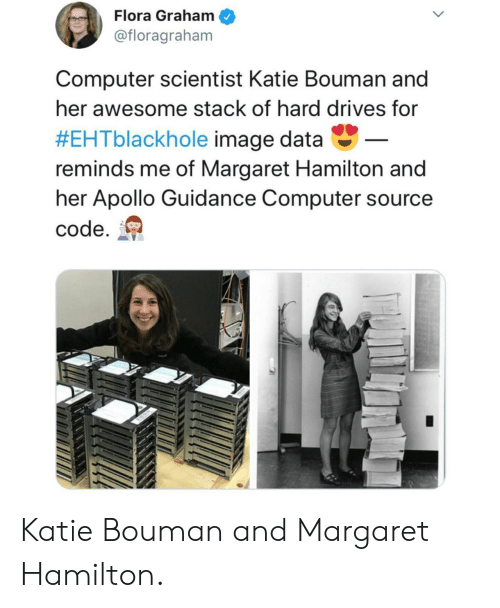 So I went live today..
Tumblr, Apollo, and Blog: Flora Graham @floragraham Computer scientist Katie Bouman and her awesome stack of hard drives for #EHTblackhole image data- reminds me of Margaret Hamilton and her Apollo Guidance Computer source code. 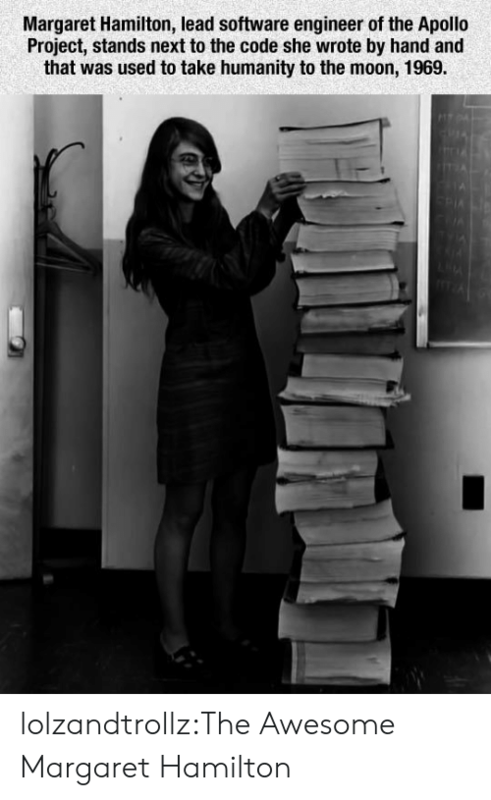 caucasianscriptures: Katie Bouman and Margaret Hamilton. 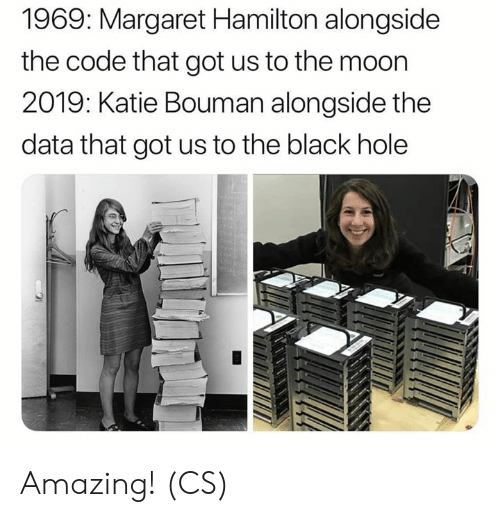 caucasianscriptures: Katie Bouman and Margaret Hamilton. 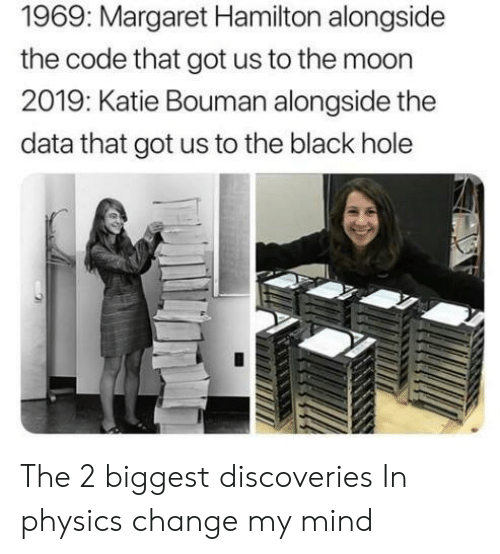 Black, Black Hole, and Data: 5 petabytes (5,242,880 Gigabytes)/of data necessary to store node modules The black hole code is incredible! 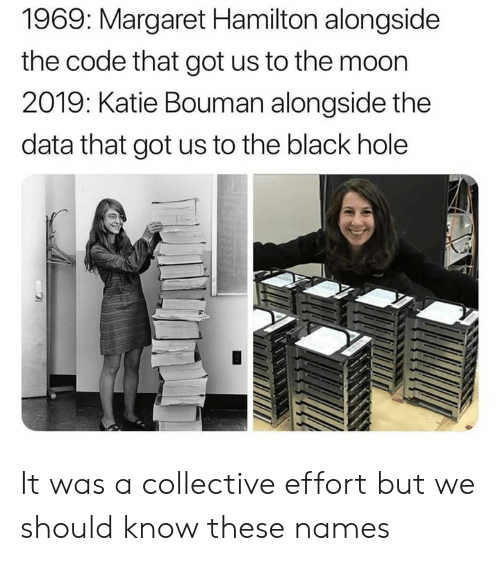 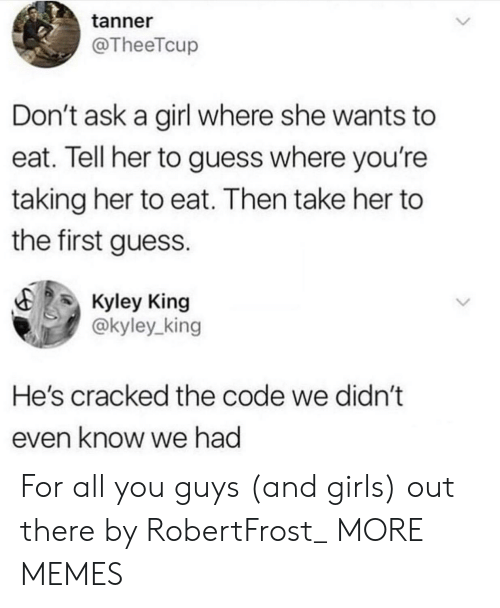 The black hole code is incredible! 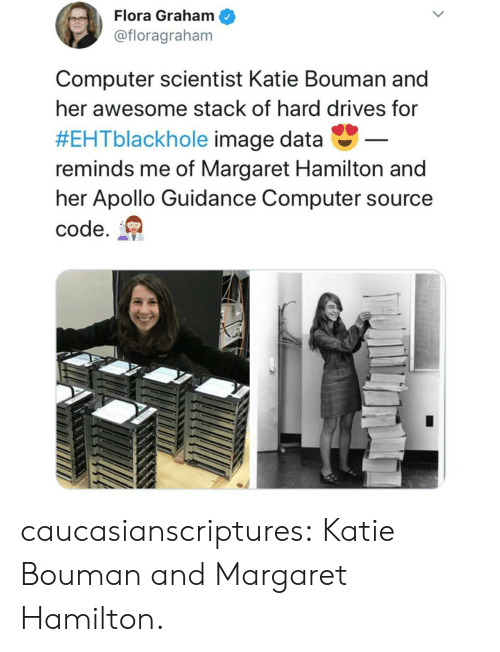 Apollo, Computer, and Image: Flora Graham @floragraham Computer scientist Katie Bouman and her awesome stack of hard drives for #EHTblackhole image data- reminds me of Margaret Hamilton and her Apollo Guidance Computer source code. 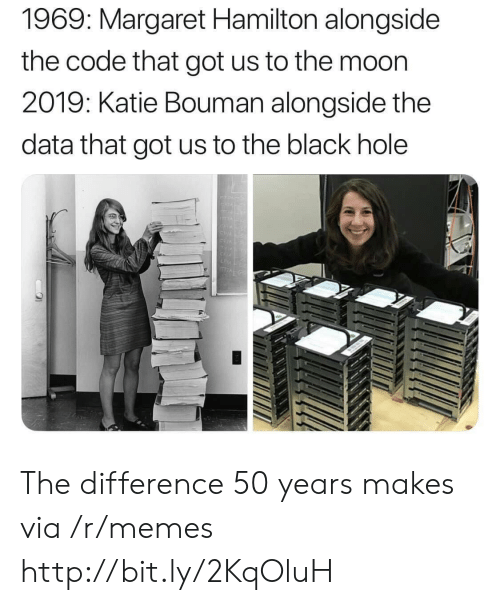 Katie Bouman and Margaret Hamilton. Katie Bouman and Margaret Hamilton.